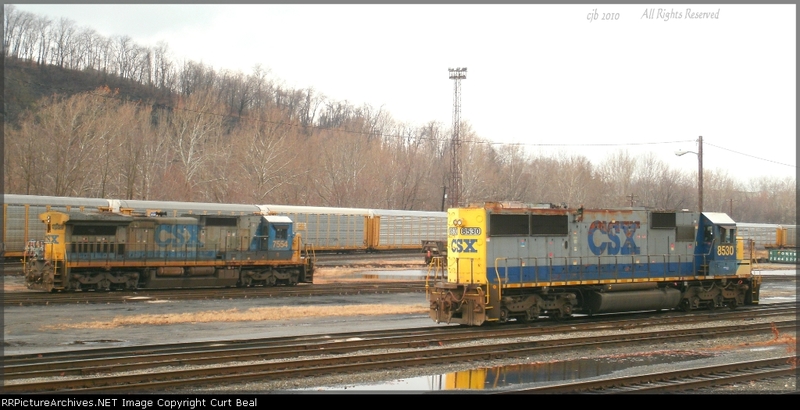 GE C40-8 and EMD SD50-2. Two workhorses at rest in the yard. One was built in 1989 and the other in 1984. The question is which one looks the oldest?